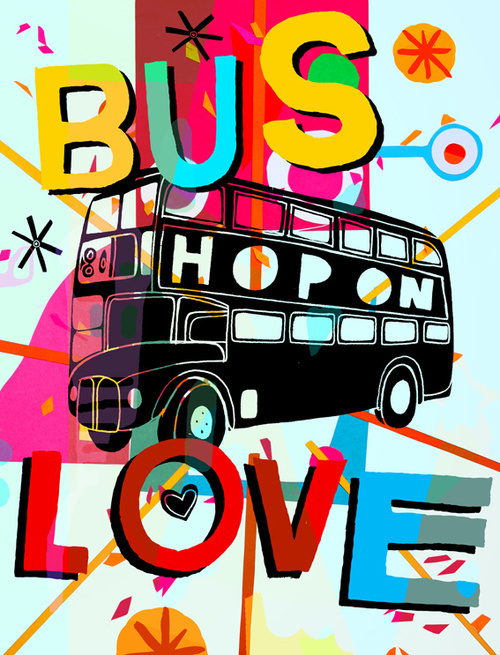 Simon Wild is an illustrator working from his studio in Suffolk. He graduated from Cambridge School of Art in 2007 with a Distinction MA in Children’s Book Illustration. He has previously worked as an animator, filmmaker, video editor and street performer before pursuing a career in illustration. Gyula Halász was born in Brassó (Braşov), in south-east Transylvania, Austria-Hungary (today in Romania), to a Hungarian father and an Armenian mother. At age three, his family moved to live in Paris, France for a year, while his father, a Professor of Literature, taught at the Sorbonne. As a young man, Gyula Halász studied painting and sculpture at the Academy of Fine Arts in Budapest, before joining a cavalry regiment of the Austro-Hungarian army, where he served until the end of the First World War. In 1920 Halász went to Berlin, where he worked as a journalist and studied at the Berlin-Charlottenburg Academy of Fine Arts. Gestalt is a general description for the concepts that make unity and variety possible in design. 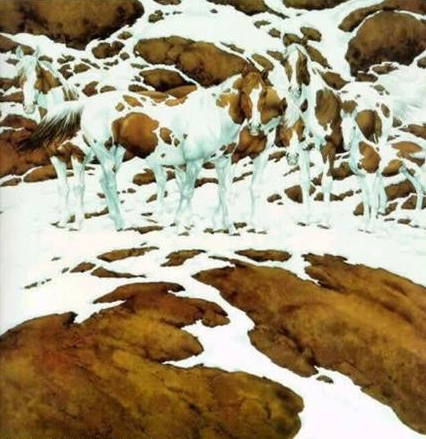 It is a German word that roughly translates as “whole” or “form.” Gestalt theory is involved with visual perception and the psychology of art among other things. It is concerned with the relationship between the parts and the whole of a composition. 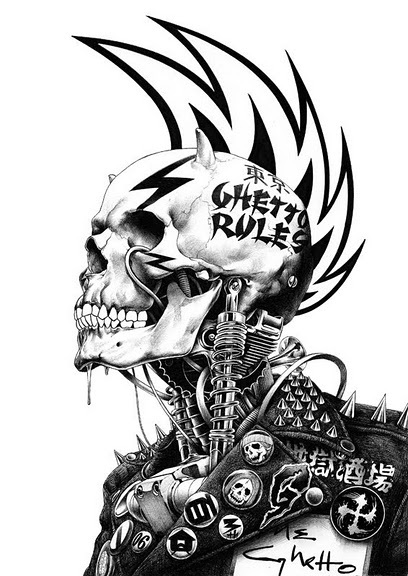 Highly stylized, with a graphical punch, here are some amazing works from Japanese artist Shohei Otomo. 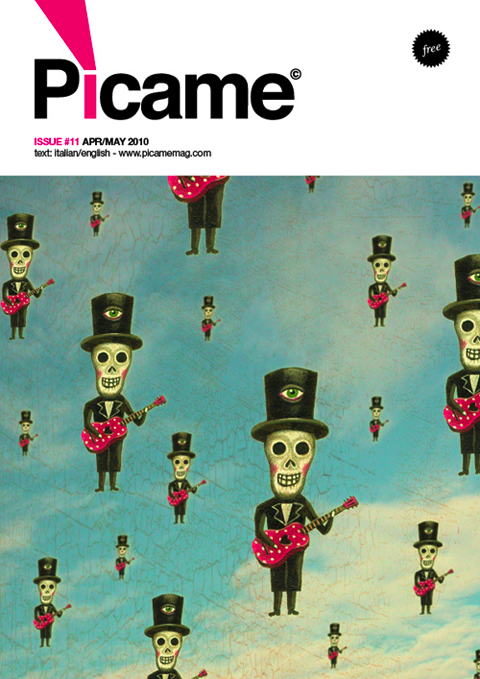 Picame Magazine highlights talents from all over the world. Characterized by a basic and appealing graphic design, the e-magazine version of Pìcame focuses on the latest trends in design, art, fashion, photography and illustration. An editorial project with the curiosity of its writers and readers as key factor and leading principle. An editorial team constantly in search of new ideas able to disclose different points of view, contributing to change the way in which we look at the reality surrounding us every day. The download is free. Get the issues here in PC, Mac and PDF versions. Audiovisual mapping is akin to a laser light show against architecture. It’s trippy and surreal. Here is an audio visual mapping video by Telenoika, in Plaza de Toros. Enjoy! 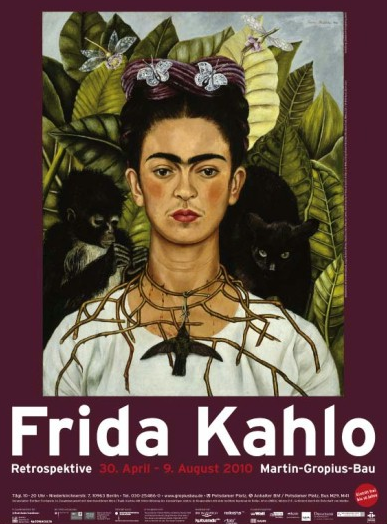 Born in Coyoacán, Mexico City, Frida Kahlo is one of the great identification figures of Latin American art. 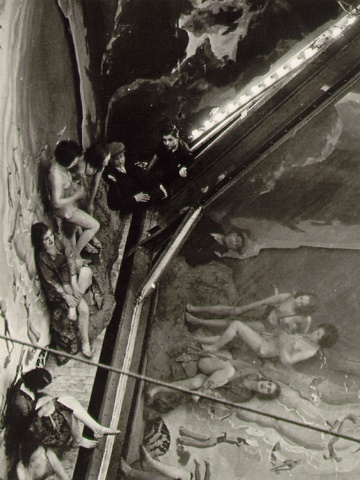 She stands out as one of the most famous female artists of the first half of the 20th century. Injured in a traffic accident on 17 September 1925 Frida Kahlo spent the rest of her life in pain as a consequence of her frequent operations. These profound experiences left their mark on her work and her world.